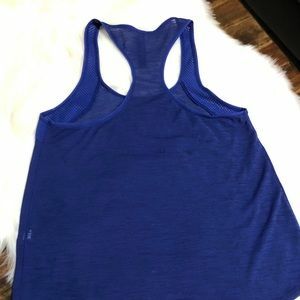 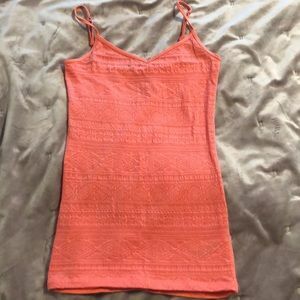 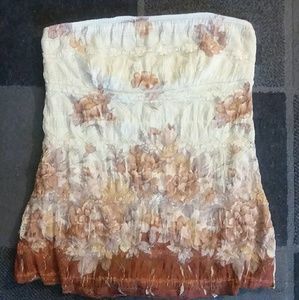 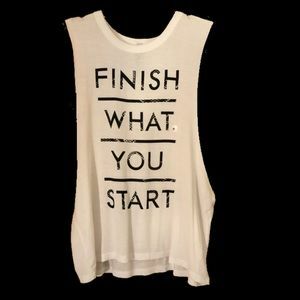 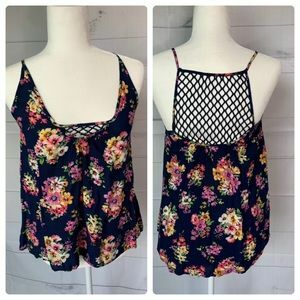 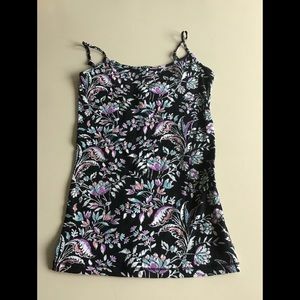 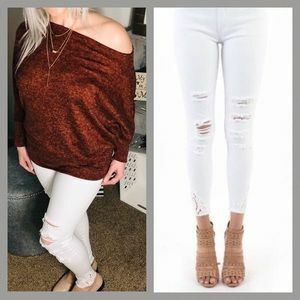 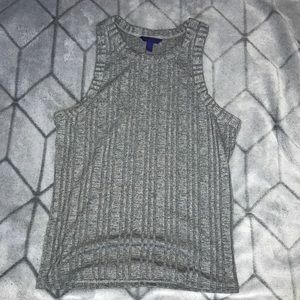 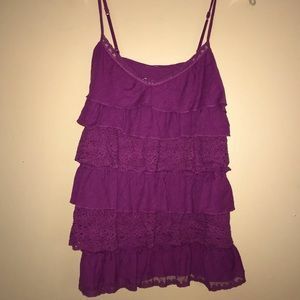 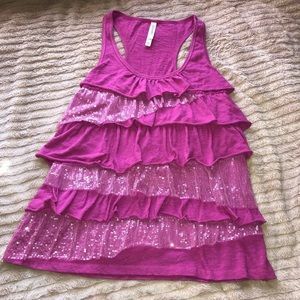 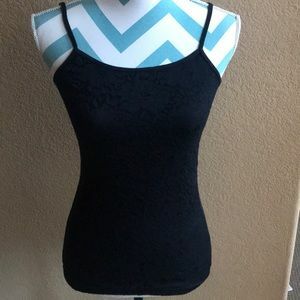 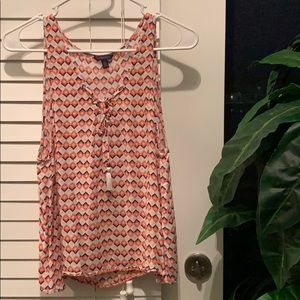 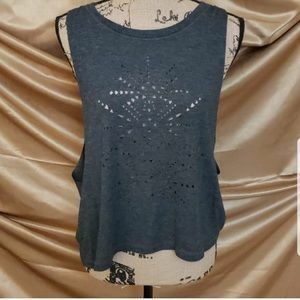 Pattern Aeropostale tank with tassels!! 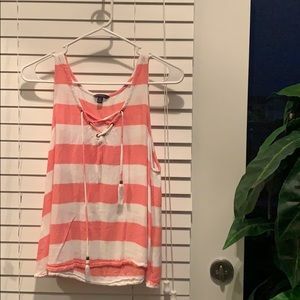 Coral & white stripe Aeropostale tank! 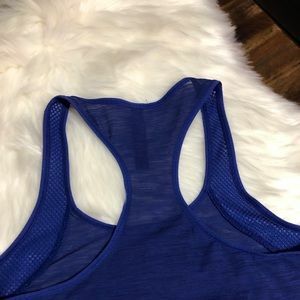 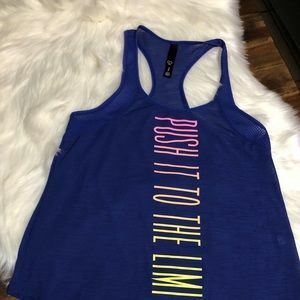 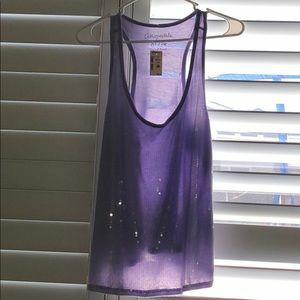 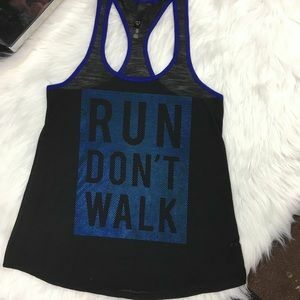 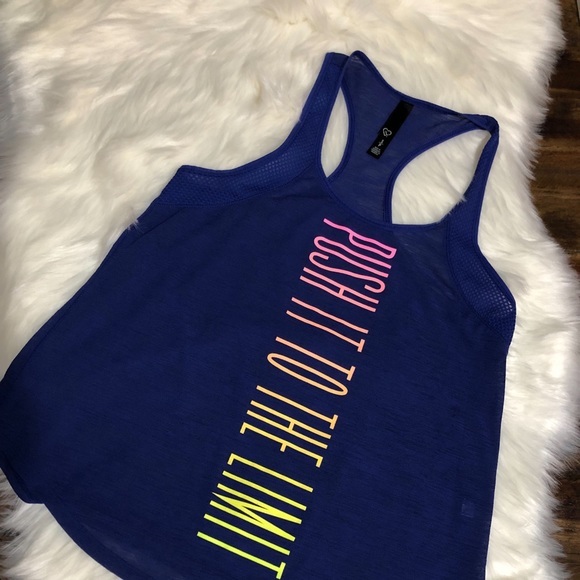 Aeropostale’s live love dream tank top!